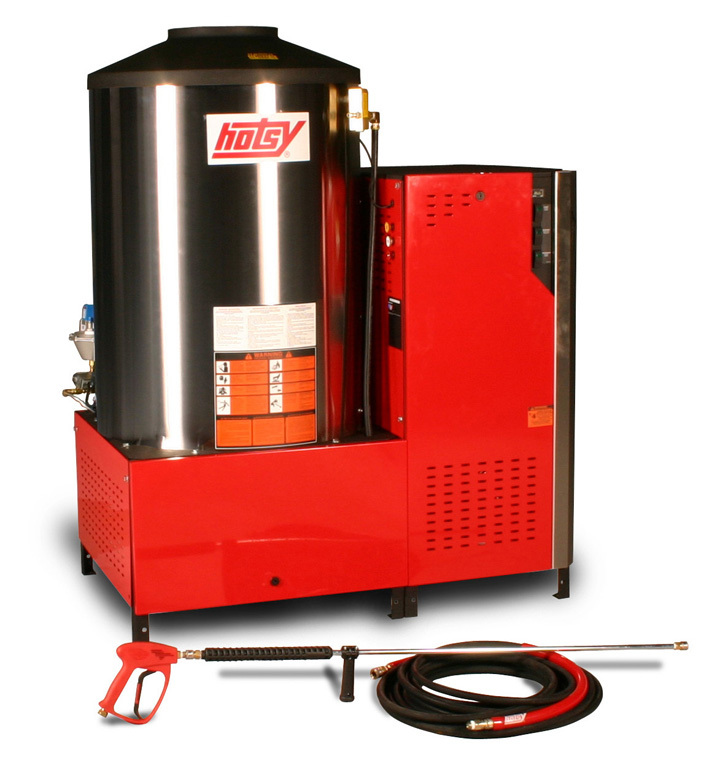 5700/5800 Series | Hotsy Equipment Co. The 5700/5800 stationary heavy-duty series is ideal for wash bay installations and is powerful enough for dual-gun operation. With its 20 HP Baldor motor driving the Hotsy Pump, backed by a 7-year warranty, the 5700 / 5800 Series delivers cleaning power of up to 9.5 GPM and 3000 PSI. 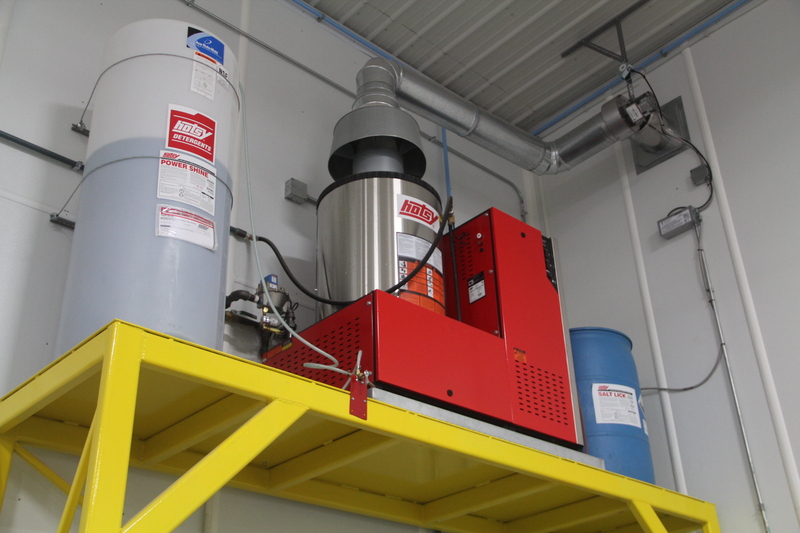 Depending on the model, the 5700 / 5800 Series can be configured to heat with oil, natural gas or liquid propane. As with the entire Hotsy line, the 5700/5800 Series is ETL safety certified to meet UL-1776 standards.